SOFIA – BRANDENBURG. Young and active journalists will cover stories of climate, environmental change and clean energy across Central and Eastern Europe (CEE) and Germany, as part of a virtual newsroom project launched by the Heinrich-Boell-Stiftung in Brandenburg and BlueLink in Sofia. The joint project employs the internet and social networks as editorial and dissemination platform for multimedia features and investigative stories. Participating journalists will receive professional training, editorial guidance and access to expert knowledge and policy solutions to the participating journalists from Europe’s post-socialist societies and Germany. 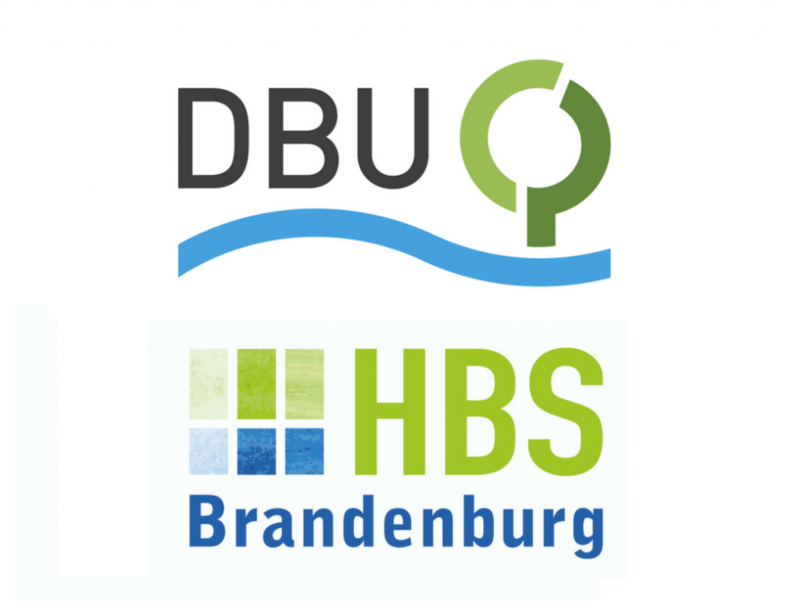 The BlueLink Newsroom project will last until March 2018 and is funded by the DBU – the German Environmental Foundation, and the Heinrich-Boell-Stiftung in Brandenburg. Its purpose is to get decision makers and the public better informed about pressing environmental challenges and innovative business and policy solutions that promote protection of ecosystems, clean energy, accountable governance and public participation in decision making. The BlueLink Newsroom supports quality journalism in the public interest by offering young active journalists from Bulgaria, the Czech Republic, Hungary, Poland, Germany, Romania and other post-socialist countries the opportunity to improve their skills, techniques and knowledge, and implement them professionally by producing high quality feature stories and investigative reports around climate change, clean energy use and other environmental sustainability issues. The virtual newsroom applies an editorial policy based upon ethical and professional principles of leading quality media outlets such as The Guardian, BBC, Financial Times, New York Times, Die Zeit, and Sueddeutsche Zeitung. Three professional workshop will be held within the project, where over 50 journalists from the CEE region will exchange and practice professional techniques with experienced environmental journalists such as former and practicing environment correspondents Paul Brown (The Guardian), Alex Kirby (BBC), Kieran Cooke (Financial Times), Mathias Richter (Märkische Allgemeine Zeitung) and Michael Bauchmueller (Sueddeutsche Zeitung). Leading experts in the fields of climate change, renewables and environmental sciences and policy will share knowledge with the journalists. Fragmentized audiences are intensively exposed to indoctrinated, sensationalist and commercialized media content, while fact-based, well-researched, balanced and responsible journalism is getting extinct, explained Pavel Antonov, the Budapest-based editor and co-founder of BlueLink. Now that societies are facing the consequences of unsustainable and inequitable use of nature’s resources that led to climate change, conflicts and mass migration, in-depth journalistic coverage of environmental issues and available policy and business solutions is critical, said Antonov, who is the editor of the virtual newsroom at BlueLink. Quality reporting of the processes that hat shapes the quality of life, health and prosperity of local communities is essential for the public to be better informed and able to make decisions and take action, said Inka Thunecke, the director of the Heinrich Boell Foundation’s branch in Brandenburg who is leading the project. Improved journalistic coverage will increase public and government support for the struggle against climate change across the CEE region and will thus strengthen Europe’s role as global leader in climate policy and business solutions and innovation, Thunecke believes. Since 2000 the Heinrich-Boell-Stiftung Brandenburg organizes and promotes events of political and cultural education with the objective of supporting democratic decision-making processes and socio-political engagement on regional, superregional and international level and especially in the state of Brandenburg. Its engagement especially gears towards promotion of social policy oriented to ecological, social, democratic and non-violent principles as well as gender democracy; promotion of local and regional action; prevention of the ongoing destruction of all natural resources and the promotion of ecological transformation of society. The Heinrich-Boell-Stiftung Brandenburg works closely with a variety of local, regional and national initiatives, associations and actors and is linked up with the federal Heinrich Boell Foundation across Germany and its international offices. BlueLink is a pioneering of civil society e-network in Bulgaria since 1998. It is an established hub of IT innovation, coordination, public participation and exchange of information among environmental civil society groups and government agencies. Since 2013 BlueLink has launched and fostered Evromegdan.bg ¬- the Bulgarian virtual magazine for journalism in public interest. To build the skills and capacity of young journalists who investigate and cover issues of nature protection, sustainable development and public interest, BlueLink partners intensively with international and Bulgarian institutions, such as: the Sofia University’s Faculty of Journalism; The Green European Foundation; the Guardian Foundation and Climate News Network, UK; Internews, USA; and EEA Grants among others. BlueLink is the Bulgarian member of the Association for Progressive Communications since 2000.